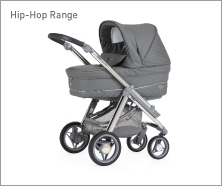 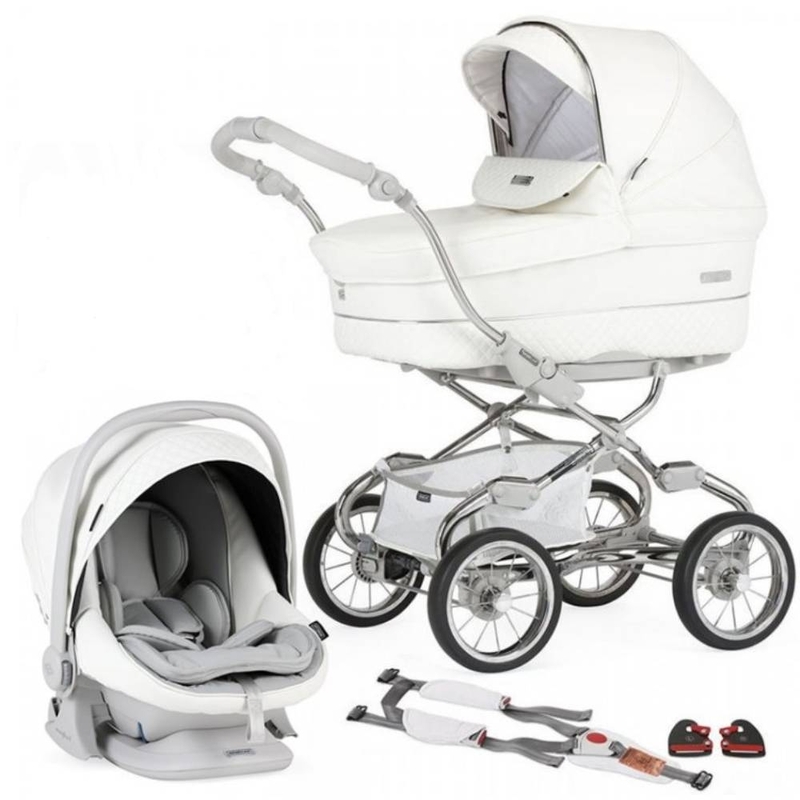 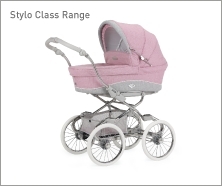 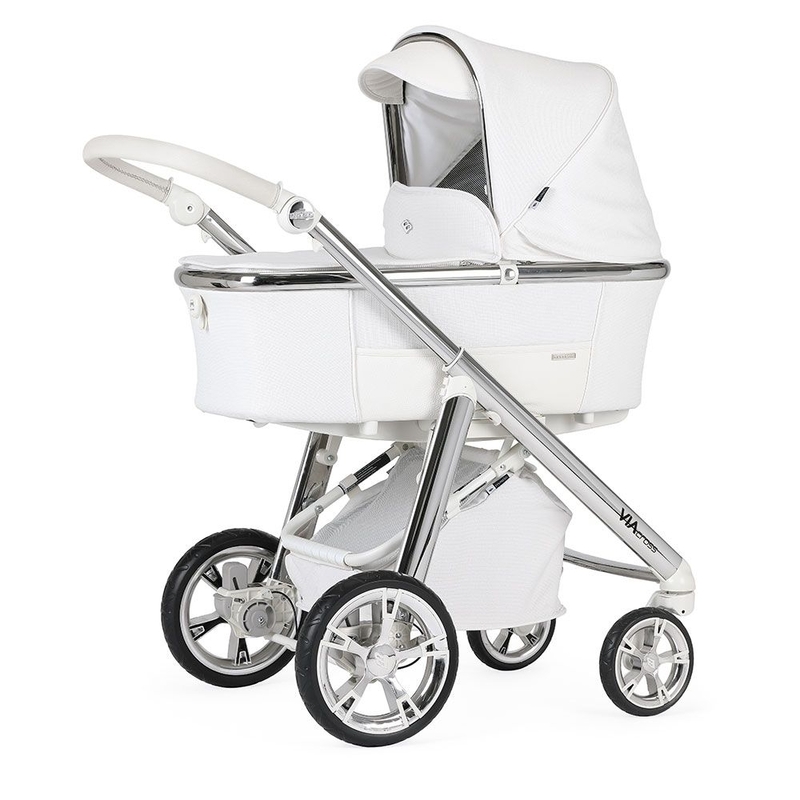 Bebecar have been designing high quality baby products for over 50 years, so you can be sure that any Bebecar product you purchase will have been engineered with precision and designed with parent’s in mind. 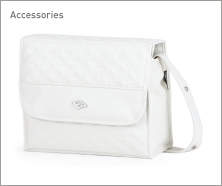 All products are made using luxury fabrics, in a range of styles, creating an elegant and fashionable look. 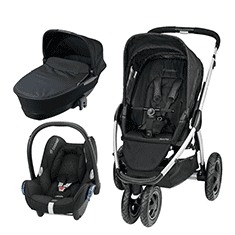 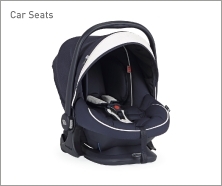 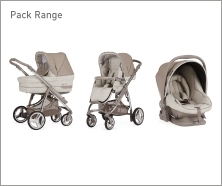 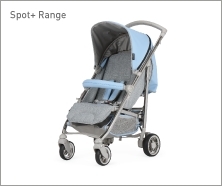 From a Bebecar car seat to a Bebecar changing bag, the Bebecar range covers every product you may need when you are taking your baby out and about.